REDOX SIGNALLING SCIENCE ANTI-AGEING REVOLUTION • Released March 2014, Renu28 is the world's most powerful anti-ageing skincare gel based on Redox Signalling, the greatest health science breakthrough of our lifetime. Achieved highest 5-star rating in early 2014 by Dermatest, Germany's highly esteemed, independent dermatological / beauty & skincare product assessment body. 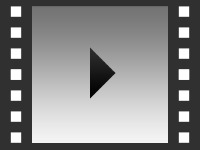 See https://vimeo.com/96540359 and http://amazingmolecules.com Our free online videos show you how to use it. 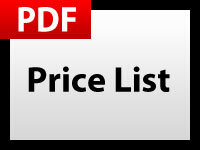 *** Wholesale, reseller & business associate/partner inquiries welcomed. Inquiries to renu28(@)int-a1.com or send text message to +61 404-020-242. Business associates needed in UK & throughout Europe to help develop our distribution network in Europe and worldwide. Experience in marketing preferred but not essential as full training & ongoing mentoring is provided at no cost. No franchise or entry fee required. Be your own boss. Work from home, work anywhere, anytime. Flexible hours: part-time to full-time. 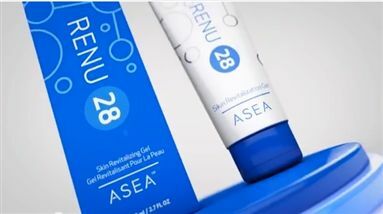 Find out how to promote Renu28 Anti-ageing Beauty Skincare quickly, simply and for free. 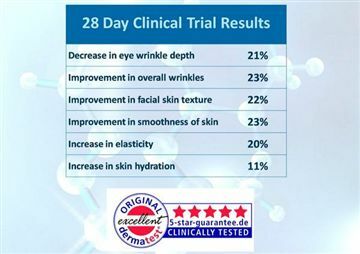 Enter your email address and message to Renu28 Anti-ageing Beauty Skincare and we will pass it straight on for you. 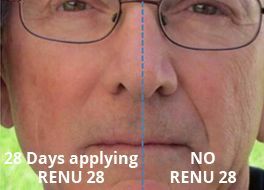 There is currently no customer feedback for Renu28 Anti-ageing Beauty Skincare. To pass feedback onto Renu28 Anti-ageing Beauty Skincare you need to either Sign Up or Log In.